Save the date because it is time for our monthly and last Breeze for this year! The more the merrier they say – we will talk about it all! Also we will find out different funding opportunities, how to attract investors, how to achieve investor readiness, how to cooperate with big companies and much more. Great speakers will cover all these topics. Cleantech Breeze is the event to network and meet other great minds from the field of cleantech. As soon it is the time when Santa comes to cheer us all up – the event will be more festive with some organic surprises. Mix and mingle, join us for drinks and snacks and let’s have a blast. Just like every year, we are also giving out awards among our ecosystem. Come to join Cleantech ForEst and Tehnopol, alumnis and startups from our programs, great partners and sponsors, mentors and coaches. 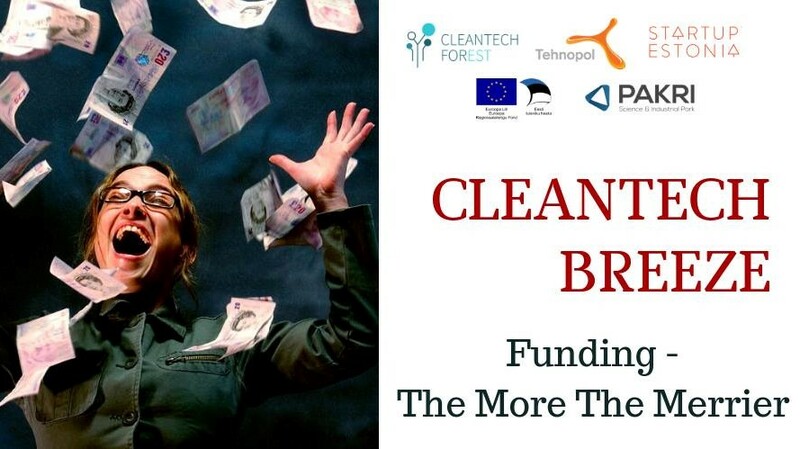 Cleantech Breeze is a series of events organised by Cleantech ForEst and Tehnopol throughout the year with various topics in cleantech. 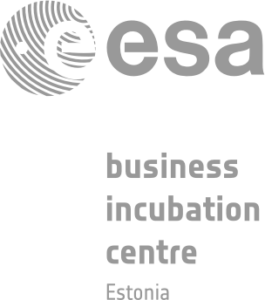 The event is supported by Startup Estonia and the European Regional Development Fund.